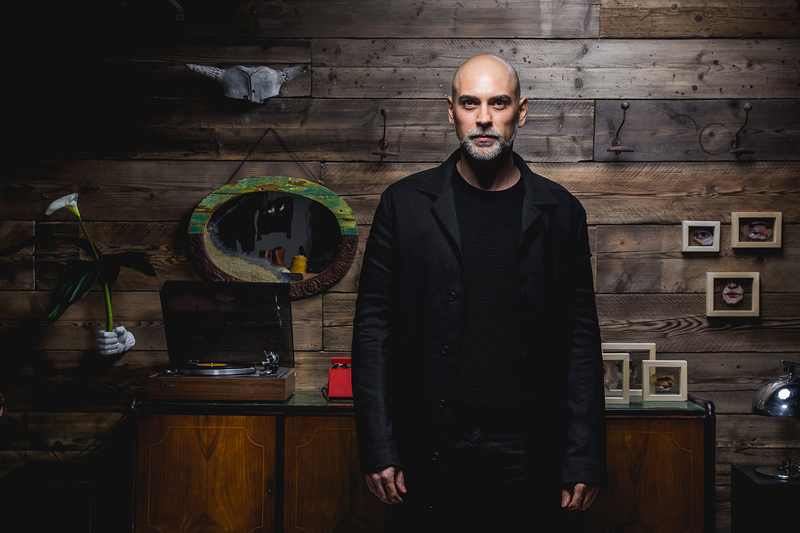 Musumeci is a musical project by Mauro Di Martino, Sicilian DJ and producer since late 80s. 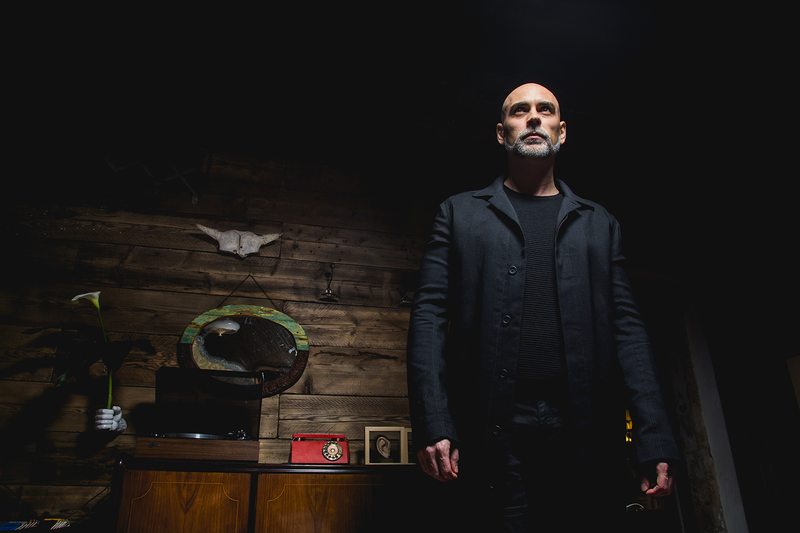 After two decades of releasing music under several aliases, Mauro merged into Musumeci’s alter ego in 2009. In 2014 ‘The Gemini Project’ album on Engrave Ltd has put Musumeci on the map by receiving strong support from major players in the music business. In 2015 Bedrock asked Musumeci to remix Nick Warren & Guy Mantzur’s ‘Sad Robot’ which hit N°5 on Beatport Techno Chart. In the same year, he also made twice the N°1 position on Beatport Electronic Music Chart with Musumeci’s remix of Patrick Chardronnet’s classic ‘All I Got’ on Connaisseur Recordings as well as with the Musumeci & Lehar remix of Ost & Kjex’s anthem ‘Easy’ on Diynamic Music. 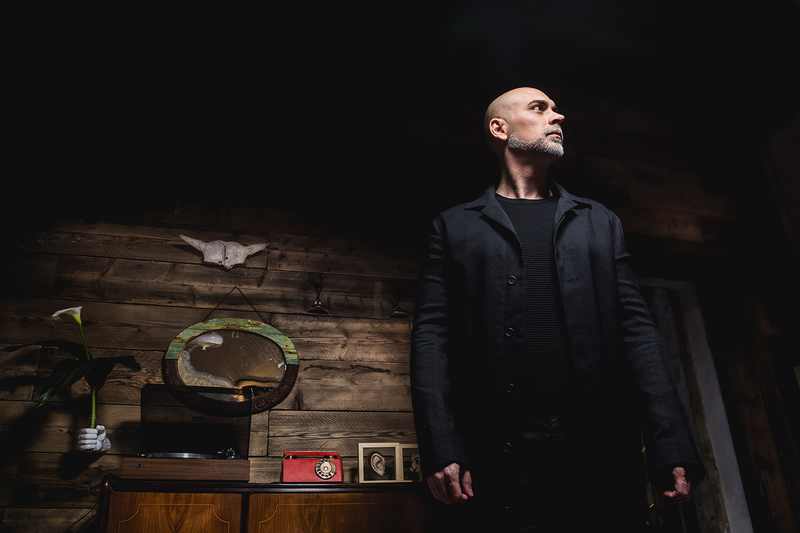 In 2016 he made the debut with his side project Human Machine, delivering two eps (‘146 on Connaisseur Recordings and ‘The Mule’ on Exit Strategy) as well as the track ‘Africa’ on Diynamic Music. All those tracks are among the 100 most played tracks of the year according to Resident Advisor. 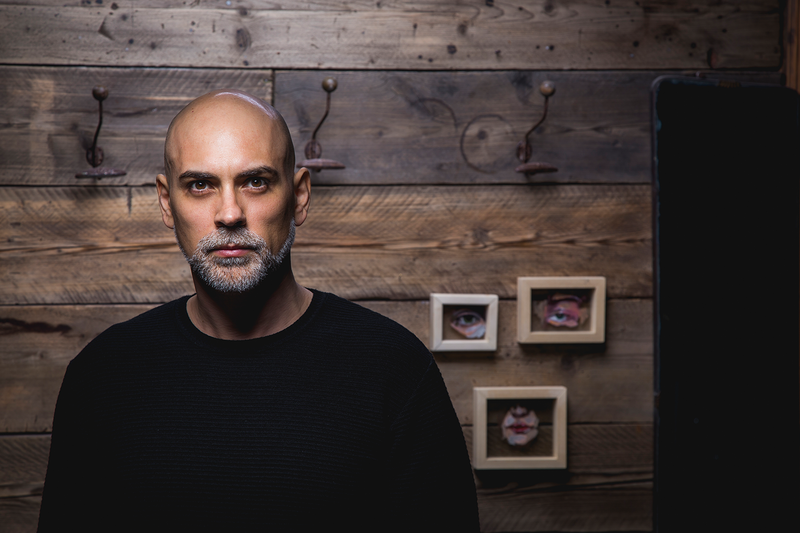 In 2017, Musumeci debuted on Solomun’s Diynamic Music with the ep “Mood Organs”. The release reached N7 on Beatport overall sales and opened doors of international clubs and festivals scene for him. In 2018, Penfield Setting and Kamakura taken from the ominous debut ep on Bedrock, reached on top of Beatport Progressive Chart (Respectively N1 & N3) while Musumeci & Phunkadelica’s ’Babilonia’ on Innervisions reached the peak of Beatport Deep House Chart remaining N°1 for 5 weeks in a row. 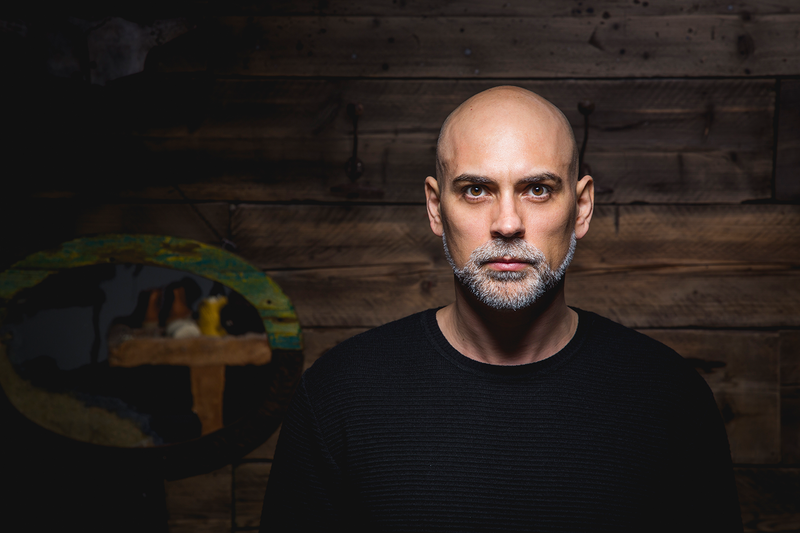 The same year, along with his partner Lehar, he established his own night MUSE; a concept event where Musumeci & Lehar invite DJs and producers that inspire the pair thanks to their unique sound and vision in electronic music. Born as an itinerary event, in 2019 Muse by Lehar & Musumeci found its summer residency at Heart, Ibiza where the party takes place every first Tuesday of the month, from June to October. Constantly in demand as a producer and remixer, his music appears on labels like Bedrock, Connaisseur, Compost Black Label, Diynamic Music, Endless, Innervisions, Kompakt & Watergate. Musumeci is A member of Human Machine and the owner of Engrave Ltd, Multinotes Recordings & Buttress Records.